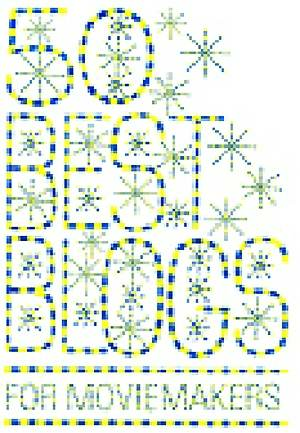 Well, they don’t (yet) list NYC Production & Post News, but MovieMaker magazine does put together what it calls the 50 Best Blogs for Moviemakers. The full article appears in MovieMaker‘s Winter 2010 edition. If you’re interested to follow up on a print magazine—on a day when Apple seems on the verge of remaking everything print into tablet form—you can subscribe here.